Voted Best Headshot Photographer in L.A.
Sara Corwin is a portrait photographer and headshot photographer in Los Angeles. She provides a range of photography such as actors headshot photos, digital headshot photography, print photographer, fashion photographer, musician photographer, commercial headshots, casting headshot, theatrical headshots, modeling portfolios, children's headshots, couples headshots, family portraits, pets portraits, location photography, studio photography, pregnancy photos, engagement photos and wedding photography in the Los Angeles, CA / LA area and around the country. Sara Corwin is a professional photographer specializing in actor headshot photography for actors in the Los Angeles, CA area. She loves being a acting headshot photographer and working with creative people. She has a talent for bringing out the qualities that make each person unique. To get the best results for our actor headshots, we can either use studio lighting or natural lighting. 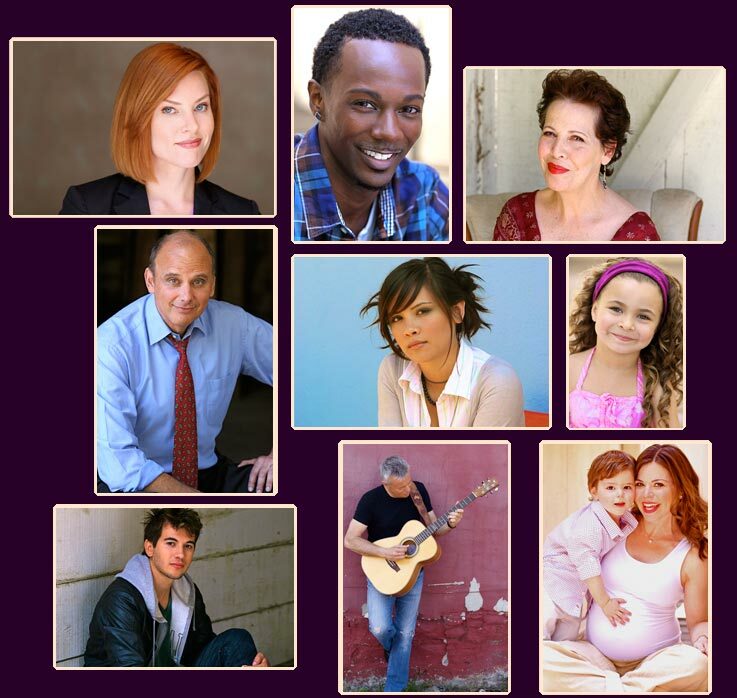 We also provide hair, makeup and styling for our actor headshots. We shoot casting headshots in color, although black and white can be requested. 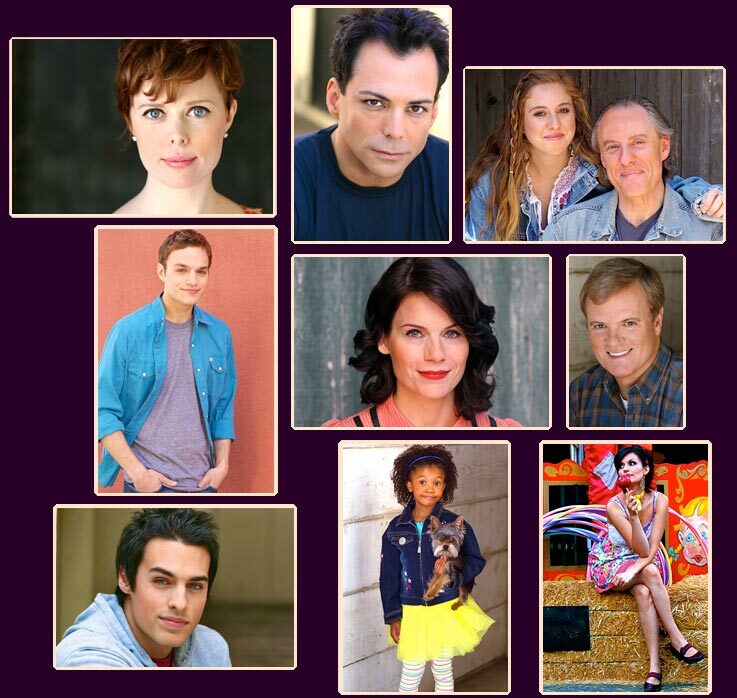 View Sara’s online portfolio to see samples of actor’s headshots photos, fashion photography, portrait photography, pregnancy photos, pet photography, family photography, wedding photography, child photography, baby photography and more. So whether you need L.A. photographer in California for headshots, portraits or a wedding photographer, let Sara Corwin work her magic for an original and memorable portrait or head shot. My Los Angeles/LA Headshot Photography and Portrait Photography studio has a variety of backgrounds and we also work on location throughout the LA area, California, New York and throughout the United States. Sara Corwin Photography loves taken children portraits, as well as family portraits. She also shoots child headshots for casting portfolios. In addition, Sara enjoys shooting those special memories of prenancy with maternity photographs. As a maternity photographer in Los Angeles she will gladly capture those special memories for you. She also specializes in couples portraits -- including gay and lesbian couples, siblings, twins, celebrity couples, etc. Sara enjoys taking portrait photographs of couples, whether it be for print, fashion, portrait photography or an engagement photograph. She has taken couples photographs of friends, siblings, parent and child, couples getting married including gay couples and lesbian couples, etc..
We love shooting L.A. headshots, but we also photograph Fashion Models and Musicians for publicity shots or whatever other needs you may have. Sara has photographed many musicians over her twenty plus years as a professional photographer in Los Angeles, California. Sara Corwin Photography is located in Los Angeles, CA, and serves the surrounding cities of Southern California, including L.A., Hollywood, West Hollywood, West Los Angeles, Santa Monica, San Fernando Valley, Burbank, Pasadena, Culver City, Universal City, Sherman Oaks, Studio City, Brentwood, Venice, North Hollywood, Beverly Hills, Pasadena, Downtown LA, Echo Park, Silverlake, Encino, Hermosa Beach, South Bay, Hollywood, Inglewood, Inland Empire, Irvine, Ontario, Laguna Beach, Orange County, Lawndale, La Mirada, Gardena, Long Beach, Agoura Hills, Alhambra, South Los Angeles, Los Feliz, Malibu, Manhattan Beach, Glendale, Mar Vista, Marina Del Rey, Topanga, Newport Beach, Northridge, Oceanside, Oxnard, Pacific Palisades, Century City, Playa Del Rey, Canoga Park, El Segundo, Rancho Palos Verdes, Redondo Beach, Riverside, Rosemead, Rowland Heights, San Dimas, San Fernando, San Fernando Valley, Palos Verdes, Santa Ana, Palm Springs, San Gabriel, Orange, Santa Clarita, Seal Beach, Sherman Oaks, Simi Valley, South Pasadena, Calabasas, Thousand Oaks, Tustin, Valenica, Van Nuys, Walnut, West Covina, Redlands, West LA, West Los Angeles, Torrance, Ventura, Westwood, Huntington Beach, Whittier and throughout California and around the United States.